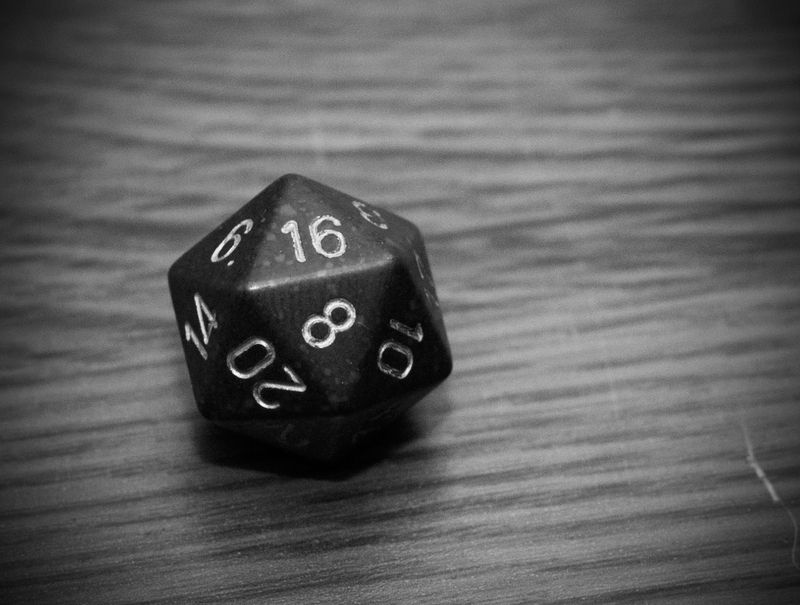 GrimmTalks forteller deg hvorfor du skal spille Dungeons & Dragons. Confession time: I play D&D. I actively play Dungeons and Dragons, the iconic fantasy role-playing game created by Gary Gygax and Dave Arneson and first published in 1974. Depending on who you talk to, people who play this game are nerds, outcasts, rejects, and sometimes Satan-worshippers or witches (or something, I don’t know). Some of that is probably true. What is this D&D, you ask? Well, here’s the official line from Hasbro-owned Wizards of the Coast.